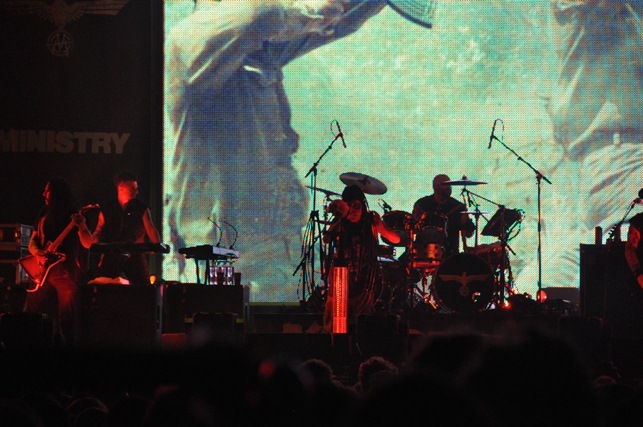 We were very sad to hear about the passing away of Ministry guitarist Mike Scaccia, a man we’ve seen playing with the band at Sziget 2012 this summer, at just 47. Our thoughts go out to his family in these difficult moments. May he rest in peace! 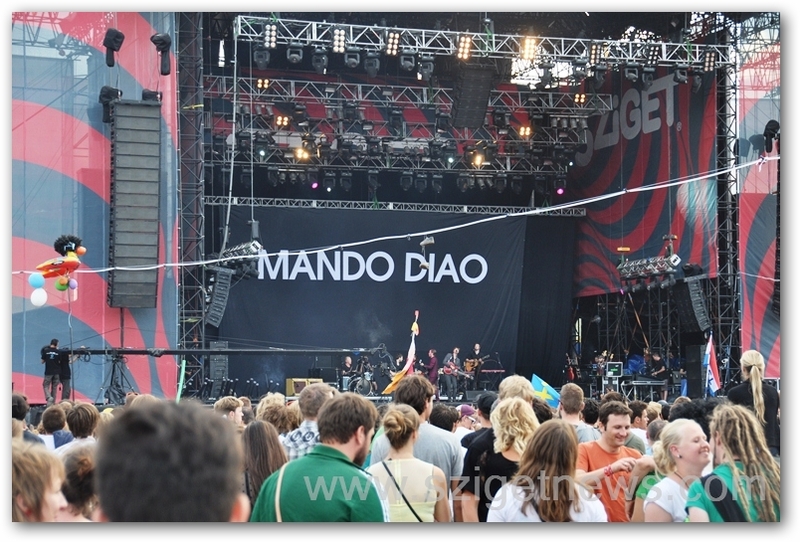 Watch the Sziget 2012 Aftermovie! 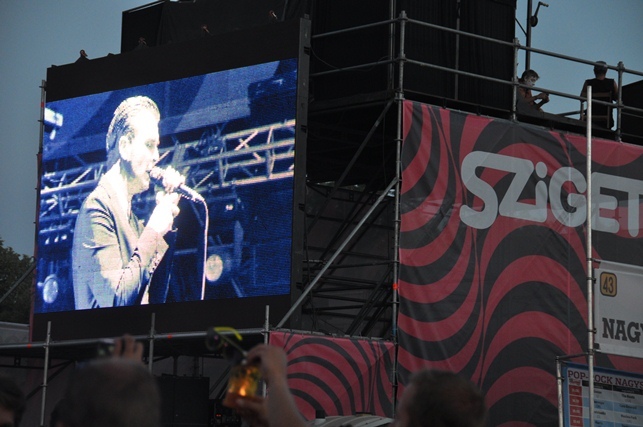 Miss Sziget 2012? Well, this could do a bit to ease your pain. 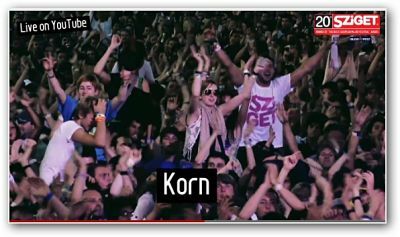 The Sziget 2012 aftermovie is ready and posted. That’s right. over 7 minutes, as a conclusion to this summer’s week of fun. 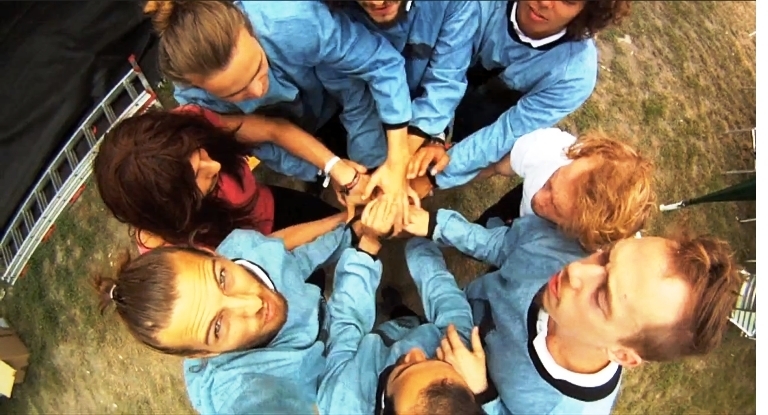 And who knows, maybe you can spot each other in it. Anyway, the organizers have posted it and you can watch it below, too. Enjoy! 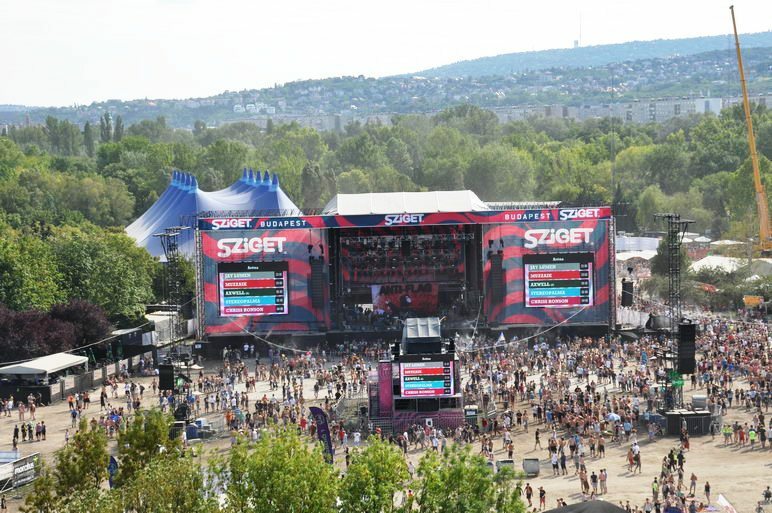 Good news for everyone missing Sziget, now that winter’s so close. 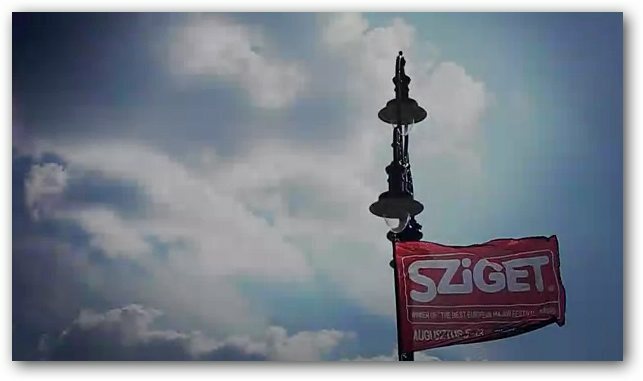 According to the @szigetofficial Twitter account, the Sziget 2012 aftermovie is coming this Monday, so you can remember the good times you had this summer. Until that happens, you can watch the teaser below.